Election day came up quick with everything else going on. All schools were closed today, so I got up early like always and hit the water:) It was so gorgeous out there and I wished I had a camera attached to my board. There was a perfect rainbow over my surf spot and I was thankful for the simple things in life that make me happy. 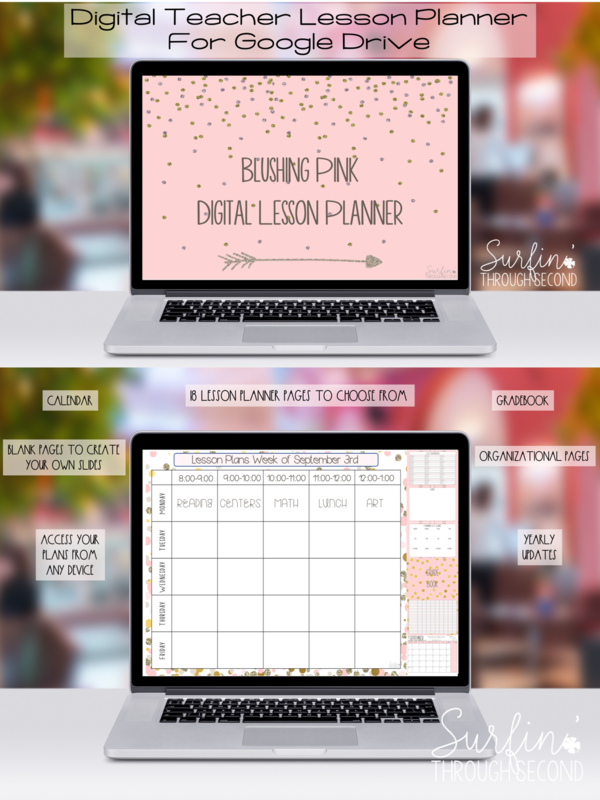 I am gearing up for November and December and I had a few things I wanted to share with you all. 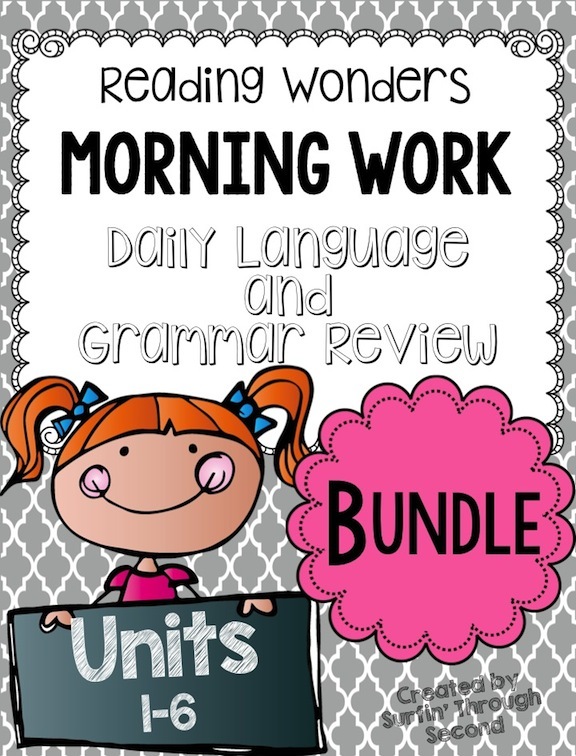 In class I have set up my new Daily 5 Word Work centers for the month and I wanted to practice a few new skills. 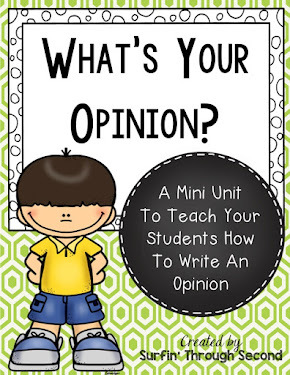 I created some fun center activities to cover contractions, parts of speech and fact and opinion. 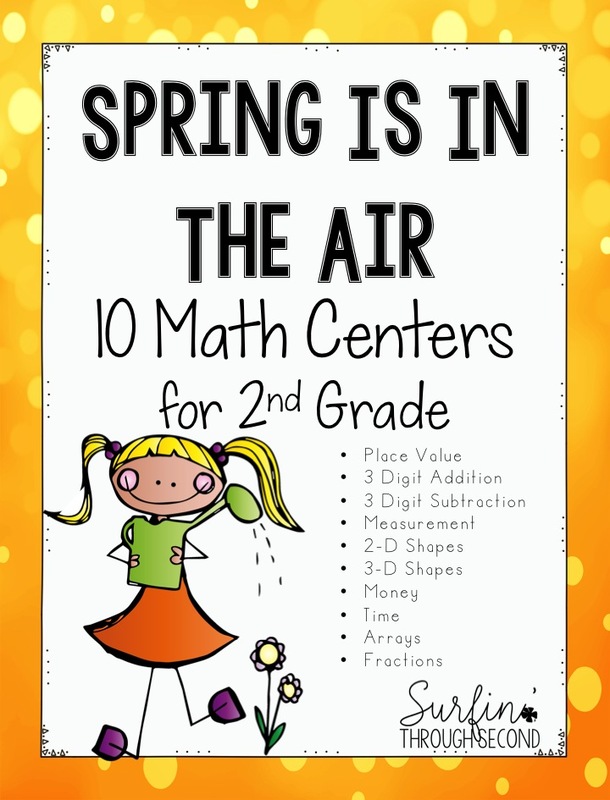 I also made a center to practice telling time. 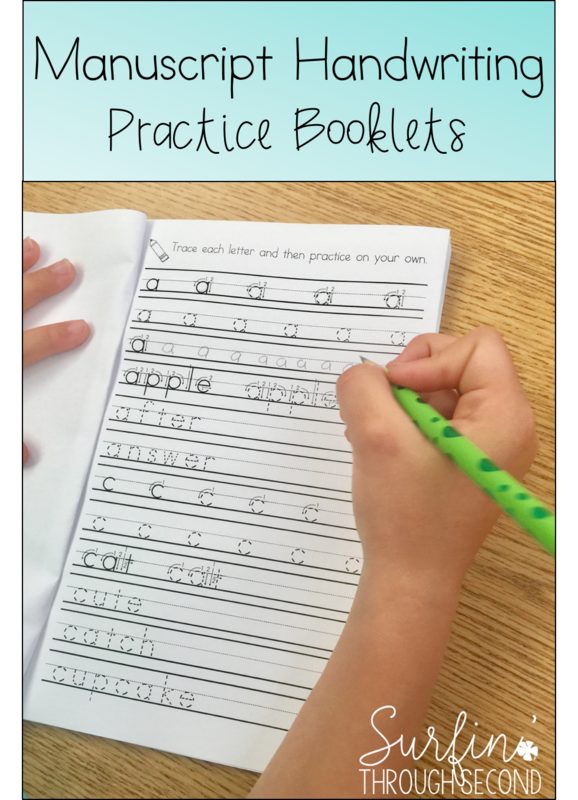 My students are still having trouble with this skill. 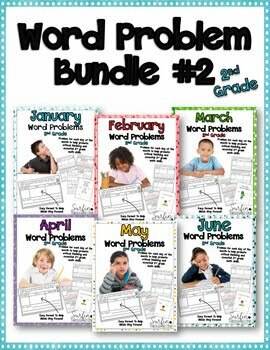 This is just a simple matching game that has a worksheet at the end to reinforce this skill. 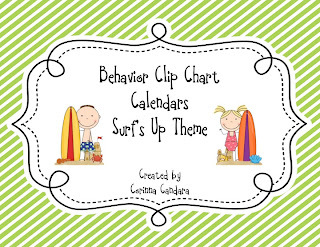 I also decided to finally make a set of behavior chart calendars to go along with my Surf's Up Clip Chart. 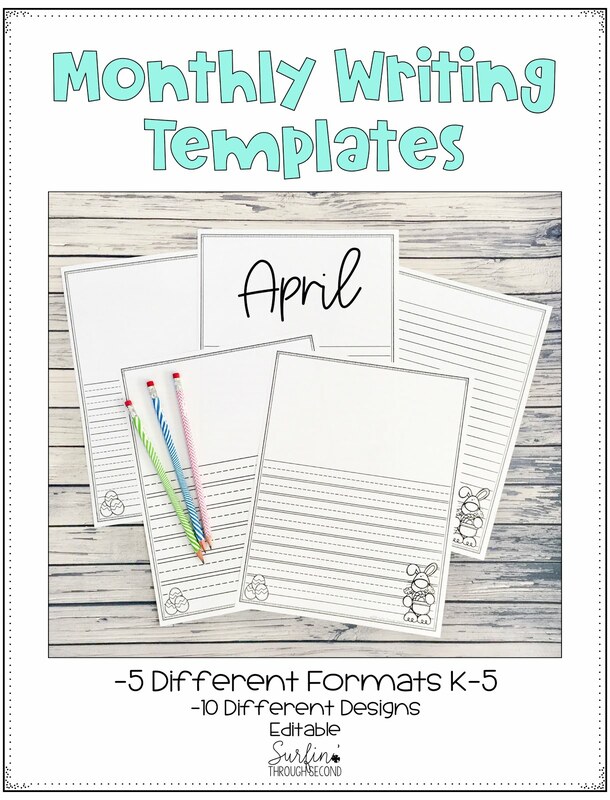 My kids love this clip chart and I had been using a freebie calendar that I downloaded from Lori over at Teaching With Love and Laughter. 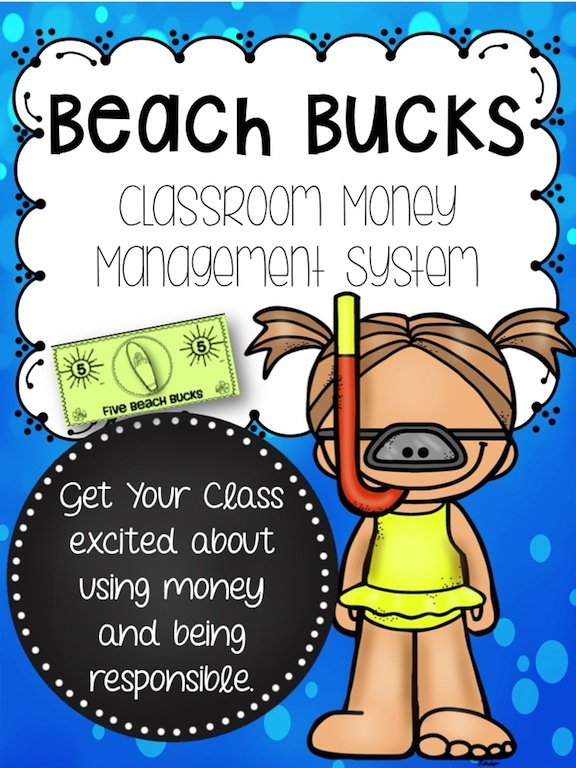 I love the way it has worked in my class. 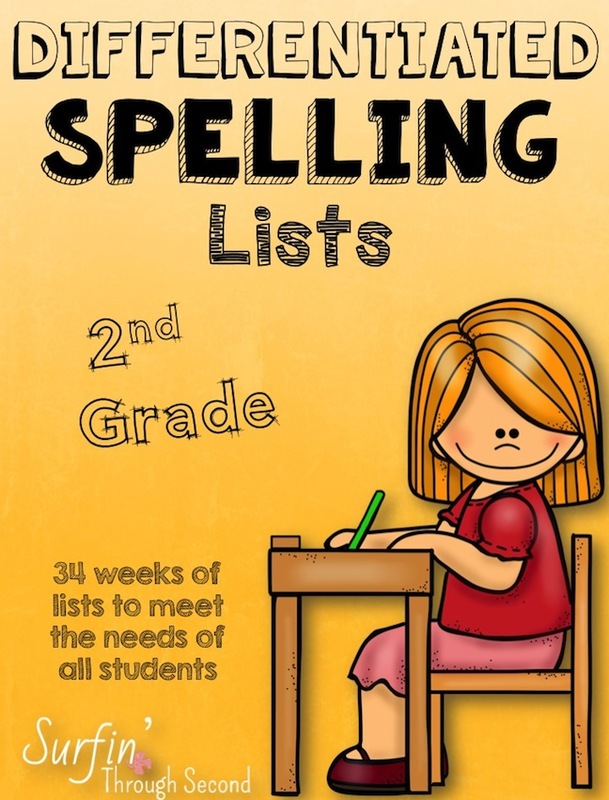 I started them for November 2012 and they go up to September 2013. 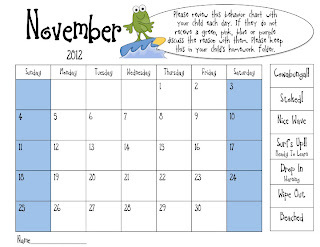 The blue column copies a light shade of gray when you xerox so the students don't color the weekend in. We had a bit of trouble with this. 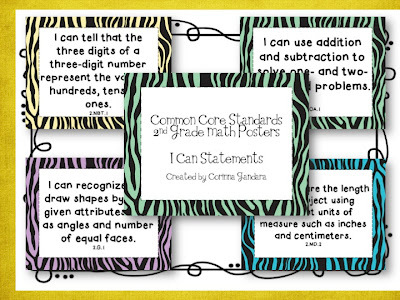 A nice follower of my blog and store asked me if I would create my Common Core Posters in a Zebra print. I think they turned out really cute! 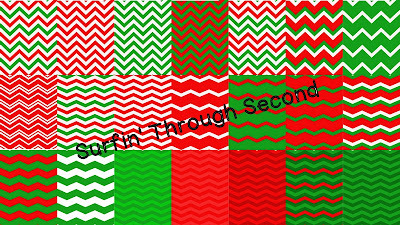 Finally I had a request to do my Chevron Papers in Christmas colors. 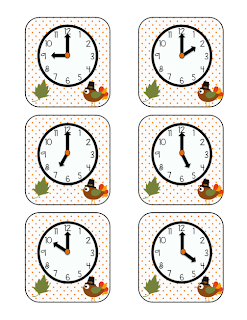 There are over 20 different designs to play around with and they are a freebie to get you in the Christmas spirit. 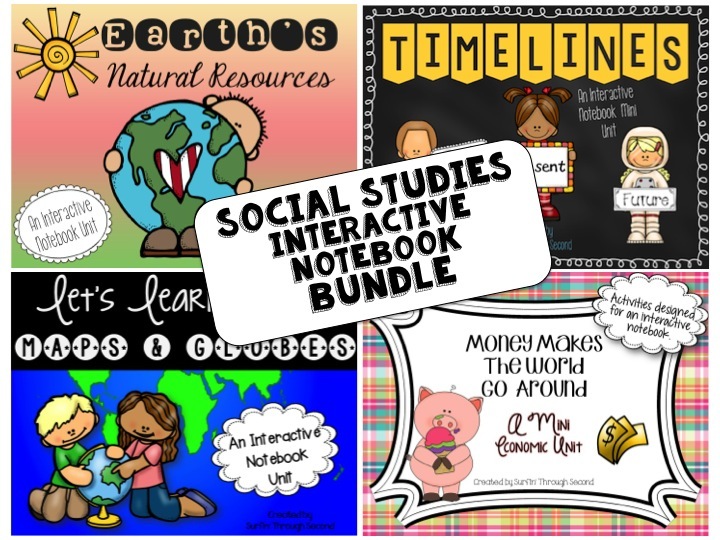 You can download these from my TpT store. If you do I would love your feedback!! 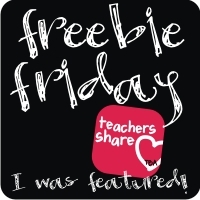 I hope you found something useful for your classroom, or just grabbed my freebie. Either way I am glad you stopped by. Glad you took the time to enjoy the day off! I know I did! 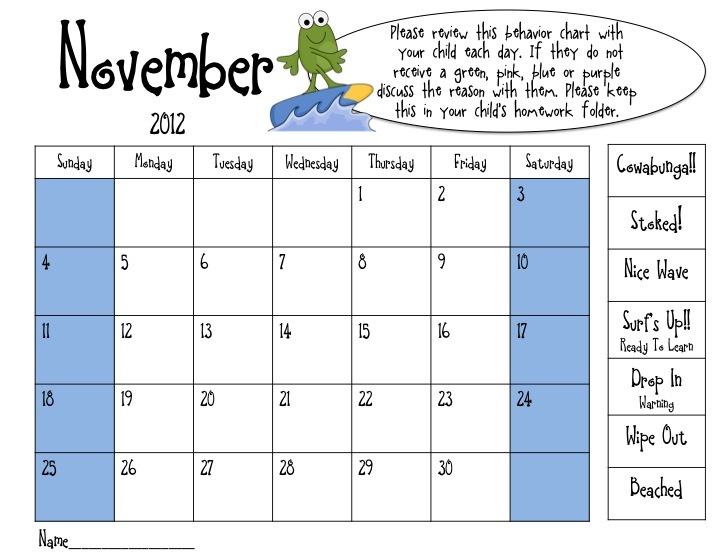 Love the behavior plan/calendar!! 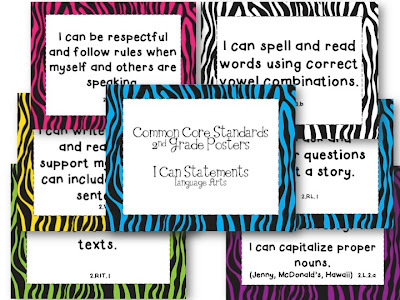 Love the common core zebra print...I'm in looove! 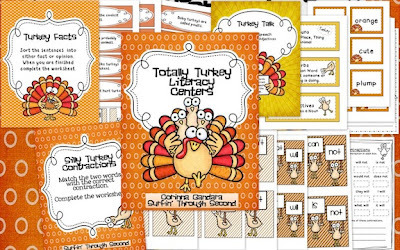 I love your turkey literacy centers! They look so fun! 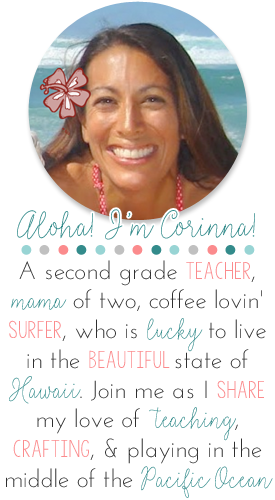 Hey Hey Corinna! You are so awesome! Not only do you create wonderful things . 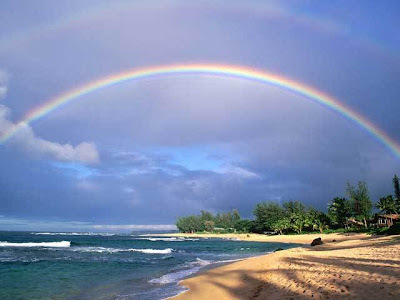 . . you also warm my heart with this beautiful beach scene AND a perfect rainbow! De LIGHT full!!!! (as in really full! )Thanks so much for your creativity and friendship! I so needed to see a beautiful pic like that to make me feel better about the upcoming move! I've been so stressed. Maybe I need to just stare at Hawaii pics to keep me motivated for the next 35 days! 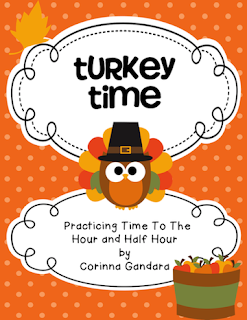 And thanks for sharing where you got the turkey graphics. I was looking at your pack and trying to figure out who made them! I'm her newest follower now. I'm also jealous of the days off you have (but not the fact that you lose pay). We had a big beautiful rainbow this morning, too! I even took a pic of it. It's not quite as gorgeous as yours though -- the street lights got in the way! All those packs are super cute! So pretty to see that sight each day for sure. Hope your weekend is great! I bubble letter love the zebra posters. 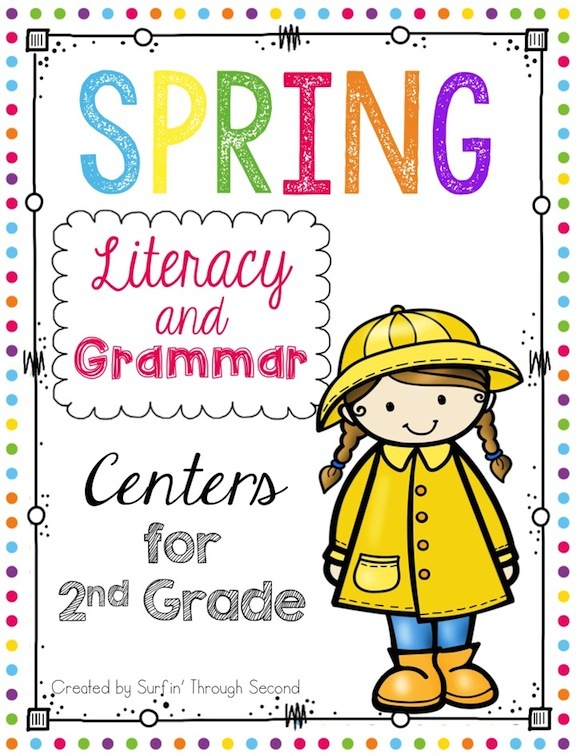 I might have to do that for my common core standards for kindergarten. VERY cute!!! Thank you so much for the ADORABLE Christmas paper!! I was looking for some Christmas paper and these are just PERFECT! !